We never fully know a city, and even if I try to discover as many places as possible, I am always surprised to see more and more! I am far from knowing the city by heart or knowing every single restaurant there is to know, but in my 4 years here I have discovered 5 restaurants and cafes that are not visible at first sight. You have to actually know they exist to go there, they are not on a main road and even some are inside a store or restaurant! Inside The Hamburger Foundation you have actually a bar, push the door next to the kitchen and you will find an Oysters Bar. Yes! It is not the bar of the Restaurant, it is another place, another atmosphere another menu. Push the door and enter to Chez Henri to delight yourself with selected white wine and fresh oysters! What is behind this red door? A Restaurant? A boutique? …..BOTH! I love this place because if you do not know it exists you simply pass by. However, once you discover it you come back all the time. In the iconic neighborhood of Eaux Vives, after going up one floor by their red stairs you have L’adresse which means THE ADDRESS. 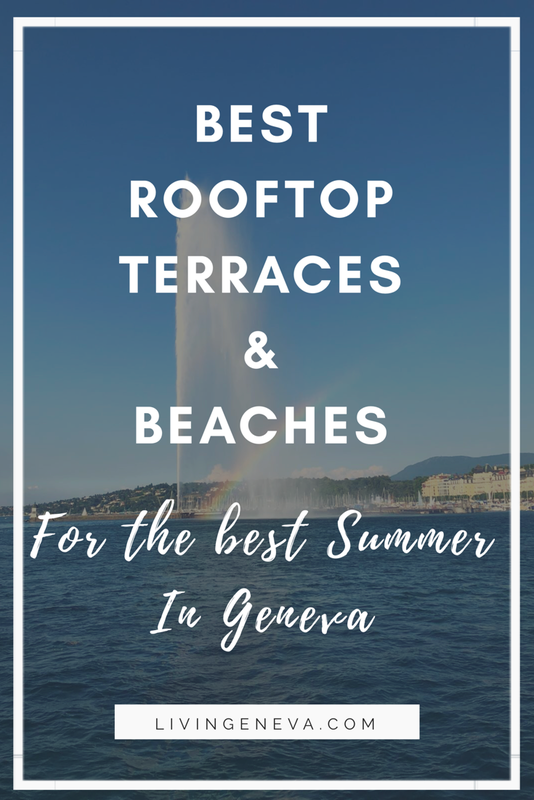 Amazing brands, healthy and seasonal food by the terrace… I love it all! 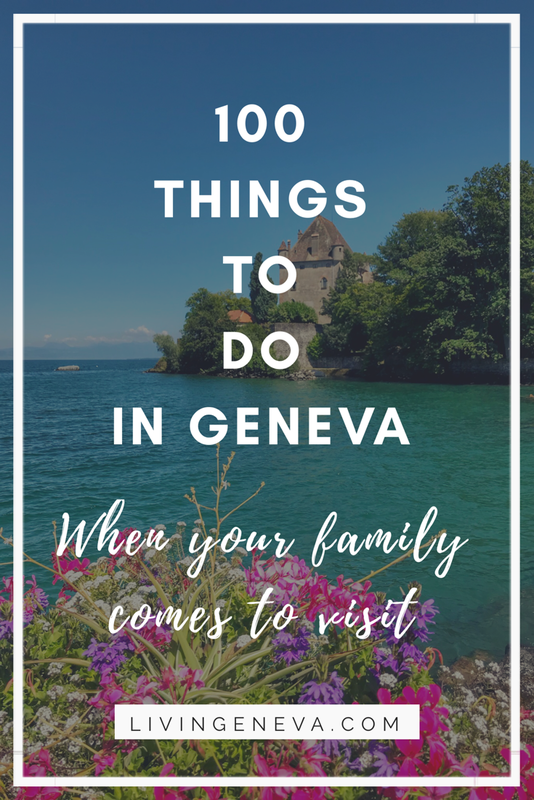 Most of us know it, and it is probably one of the first places someone took you for dinner when you arrived to Geneva. However, if you are new or passing you HAVE to come and eat a pizza at Luigia! Their success? Perfect Neapolitan Pizza with an atmosphere that makes us want to come back for more! Why is it hidden? 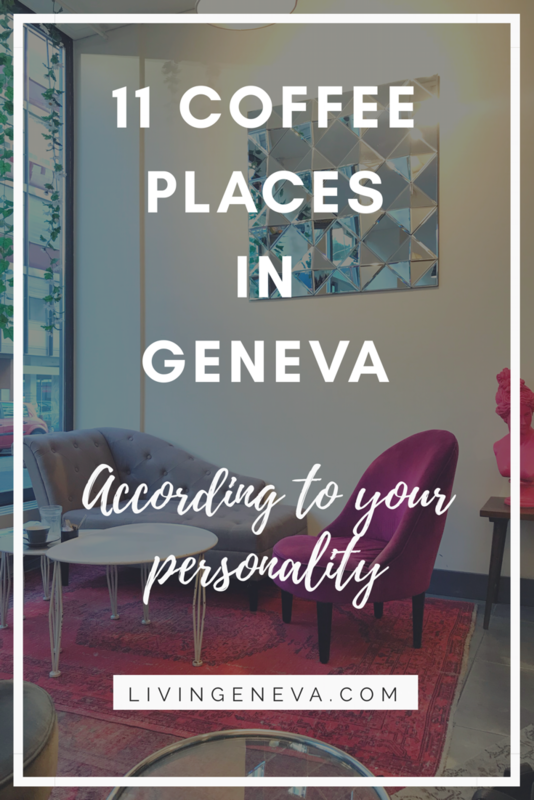 Because from the outside you can only see some flash bulbs calling you in … LUIGIA … you are not sure if it is a restaurant, a bar or a cabaret and once you push the door you see waiters running, pizzas passing and people binging on Truffle Pizza Petals which are their specialty! Hope you liked my hidden gems! I cant wait to share more with you 🙂 this is only the first chapter!